Sony Vegas is a highly useful professional video editing platform with all advanced features. It comes with an event crop/pan button that can be used for fast operations like rotate the clip, zoom in or for cropping. All these features are well managed on software platform so that even beginners can use it easily. Although Sony Vegas is a most interactive and featured loaded platform for video editing needs of all users but it is very costly as users need to pay $599.00 for its access. Secondly it can be used only on Window devices hence if you are searching for a cost effective and easy to use solution for video editing needs then Wondershare Filmora will be best option for you. This software tool works perfectly on windows as well as Mac devices and possesses all powerful features with easy to use interface that can be accessed by professionals as well as beginners. Those who are just starting out with video editing tricks are advised to download free trial version of WonderShare Filmora. 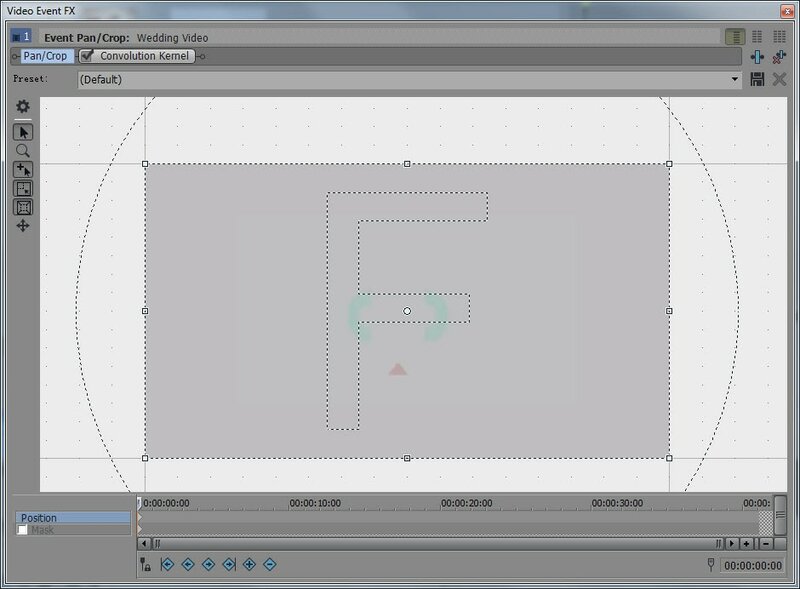 How to crop videos in Sony Vegas (Vegas Pro)? First of all you need to open the software and then add desired video clip into it. It can be added directly by using add video clip button or you can also drag and drop it to software timeline window. Simple put a vertical line over desired clip that you wish to crop, with this selection the outline colour will automatically change to yellow. Now hit the Event pan/crop button on your screen. Note: The Event pan/crop button is not available if you are using Vegas pro 11. You will find a circle and rectangle on your image. In order to zoom any specific object from image you simply need to drag the handle from each corner of rectangle. In the Event Pan/Crop window, there are several tools available on the left side. 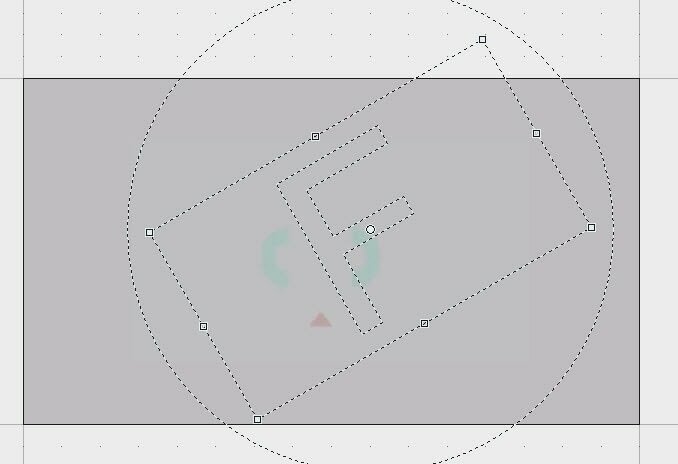 Show Properties shows everything about the video including position, rotation, keyframe interpolation, source, and workspace. The Normal Editing Tool allows you to move stuff around. The Magnifier tool allows you to zoom in and zoom out videos just by left clicking and right clicking. 1. In order to maintain aspect ratio of video file, you simply need to hold the Ctrl button and then override. 2. 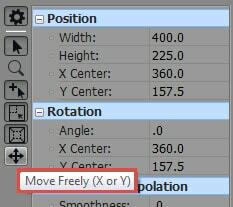 In case if you wish to move freely over the cropping region then you need to select Move Freely icon from software window. Here you will observe a little point of white colour at the center of image; place your cursor on the space available between rectangle and circle and then drag it as per need. Your image will start rotating around that little white point. If you do not find the end results good then you have to right click on the image and hit the restore option from drop down menu; it will automatically remove all recent modifications and your actual image will be restored. 3. This software tool allows users to crop few specific parts of video clip as per need. Finally, when video editing is complete then hit save button to ensure that changes are saved for future. If you want to make an animated crop and zooming effect, you can use the keyframe settings at the bottom of the Event Pan/Crop window to establish it throughout the duration of the event. Below is a video tutorial on how to crop videos in Vegas Pro, you can check the more detailed information in it.